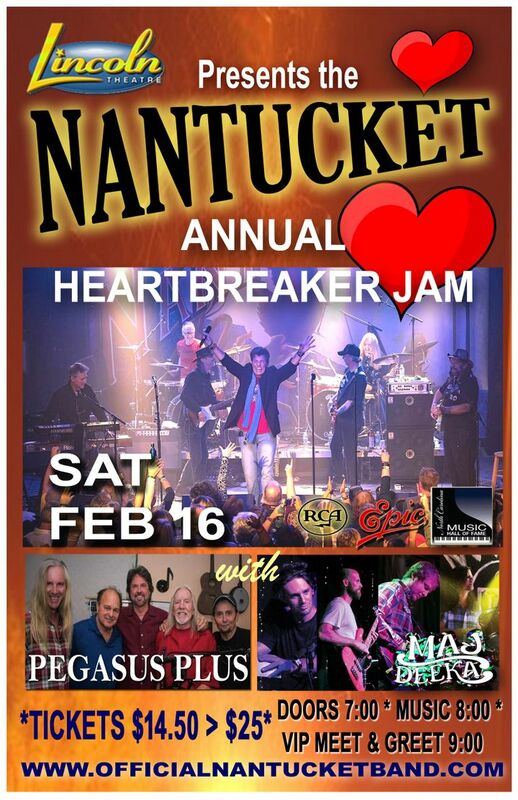 Nantucket returns to the Lincoln Theatre Saturday, February 16 along with the Pegasus Plus Reunion and Maj Deeka for the Annual Heartbreaker Jam! Was impressed with the band and their performance. We really enjoyed it. After the show they signed everything we had and we got a picture with the entire group. We really appreciated that. Sound was a little murky, but that is Dorton Arena for you.